Moving on! Taylor Swift has reportedly been romancing a new man during her time out of the spotlight. The Sun reported on Tuesday, May 16, that the 10-time Grammy winner has been secretly dating Joe Alwyn for several months. Here are five things to know about the up-and-coming British actor — check out the video above, and read below! 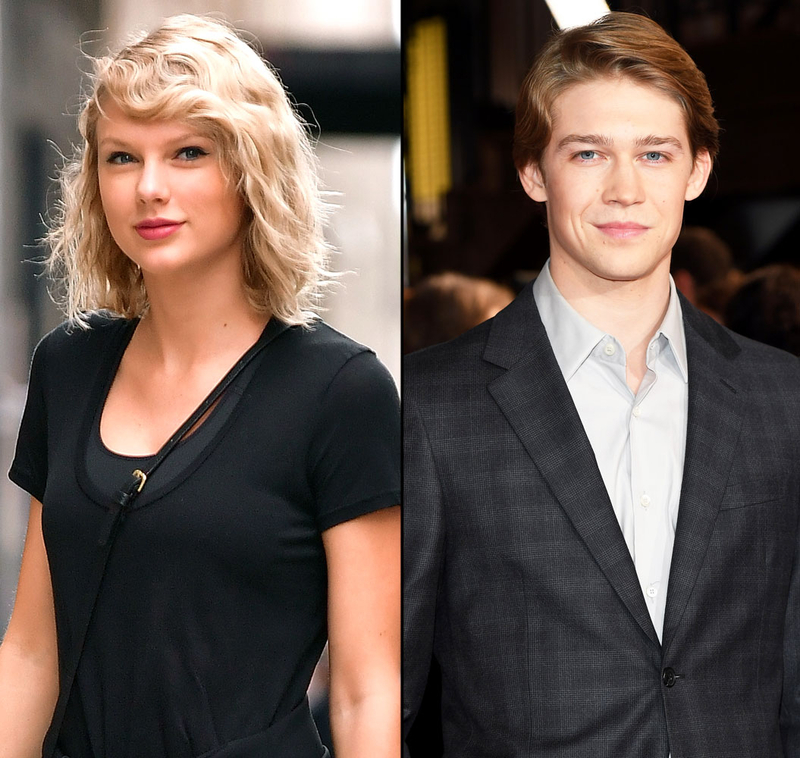 Many Swifties have never heard of Alwyn, but he’s a rising star in the film industry. In October 2016, The Hollywood Reporter called the 26-year-old actor “Hollywood’s Next Big Thing” on the heels of his lead role in Billy Lynn’s Long Halftime Walk. “It happened incredibly quickly,” Alwyn said of landing the coveted gig. In February, Alwyn told the Evening Standard he still lives with his psychotherapist mother and documentarian father — and doesn’t plan on getting a place of his own any time soon. In fact, he was sitting in his childhood bedroom when his agent informed him that he had scored the titular role in Billy Lynn’s Long Halftime Walk. “I texted my mum and dad in their room, ‘I got it,'” he told the outlet. The London native posed alongside Swift’s supermodel BFF Gigi Hadid for a Mario Testino shoot for Vogue in September 2016. In addition, he is set to portray the love interest of Swift’s longtime pal Emma Stone in the upcoming period drama The Favourite. Earlier this year, Alwyn told the Evening Standard that people have already started recognizing him on the streets. One fan in particular recently asked him for a selfie in Soho, London. The actor refused to tell the Evening Standard his relationship status in February. And it appears he’s hiding his rumored romance with Swift, 27, too. According to The Sun, Swift has allegedly been spending time with Alwyn in London, disguising herself with a wig.